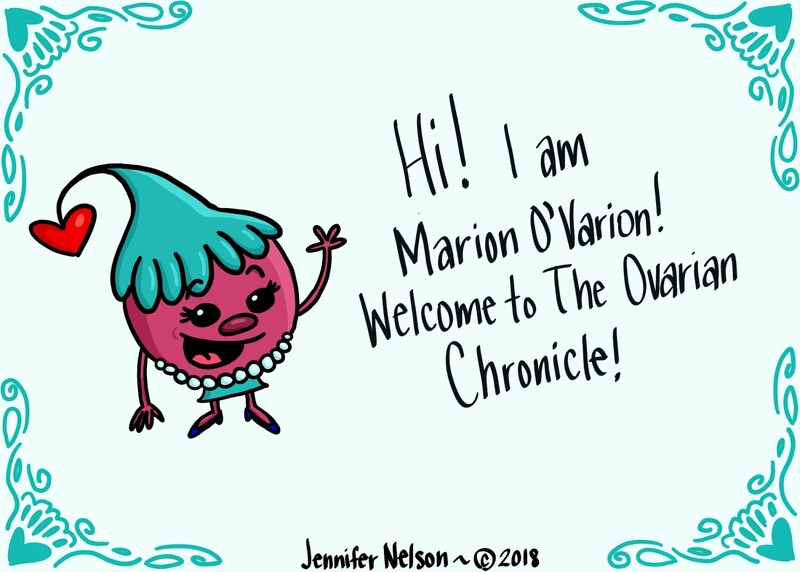 The Ovarian Chronicle: More About Me and Upcoming Posts! More About Me and Upcoming Posts! Happy Sunday cysters! I am so happy to be writing today and share with you some more things about me and what I plan to do to help women with PCOS. I started this blog at the beginning of the year to give myself a platform for my PCOS writing other than my personal Facebook newsfeed. 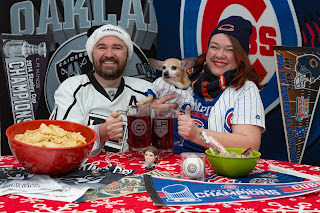 I knew there are millions of women with PCOS around the world, and I wanted to be able to reach them without them also having to sift through pictures of my dog and updates from the Chicago Cubs game, which is primarily what you will see on my Facebook page. But then after doing some more research on blogging, I realized that people might actually want to know more about me and my everyday life. Yes I have fun educational stories, strong opinions, and thought out research on PCOS, but things like my job, my relationship, my personal feelings, I have not really dug deep into on my public online platforms. Don't worry Sam, I won't be sharing all our business, but I am working on a structured blog post release schedule that will include more personal things about me in addition to the educational hoo-haa. That will give me the opportunity to reach woman on a regular basis with information on PCOS and my personal stories will hopefully help them relate a little more and remind them they are not alone. So let's get this ish started! 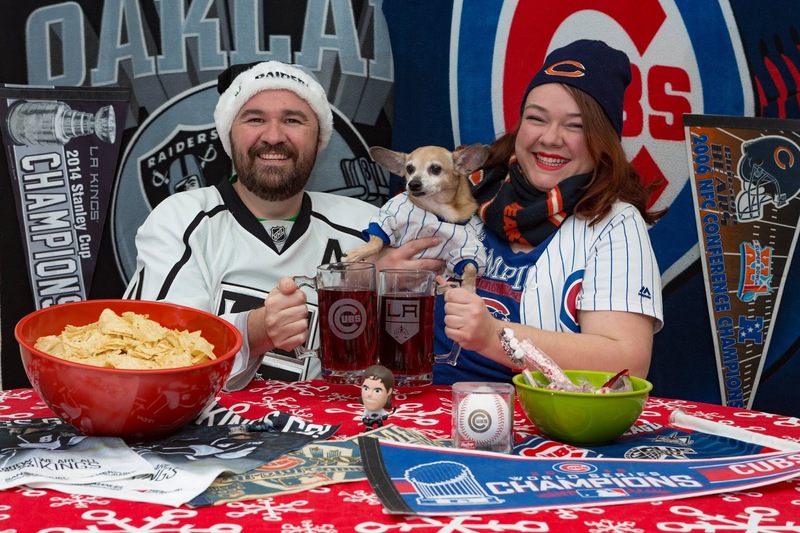 I am 34 years old, I live in Sherman Oaks, CA with my boyfriend, Sam, and our Chiweenie dog, Layla. I studied liberal arts and fine arts in school, and then focused my education primarily on animation. I have been working in the animation industry for 10 years, and I am currently the design department Production Supervisor on the Emmy Winning television series "Bob's Burgers". I feel like every creative person has a side hustle, and every once in a while I will get a freelance art work gig, but I have recently made writing/blogging a higher priority. I mean, I guess you can say it is not really a "hustle" if I am making $0.00 from it, but you never know! Really I just love doing it and I feel like I have something important to say, so that is why I write. Check out some more of my work at PCOSAA.org. PCOS has held me back my entire life, but somehow I have been able to get past my darkest days and build a life for myself that I am truly happy, successful, and comfortable in. A life where even though PCOS affects me physically, emotionally, and mentally every single day, I still love myself and feel so blessed every single day to have what I have in my home, relationship, family, friends, and job. My hope is that every woman can have that feeling. So that's all you get! For now anyway. I am excited to share more posts on a more regular basis. Please check back weekly (or even better, SUBSCRIBE!) for more content, including another appearance from Marion O'Varion coming soon! One last thing... Happy Father's Day to my Dad, Mike. You are still the coolest Dad out there!